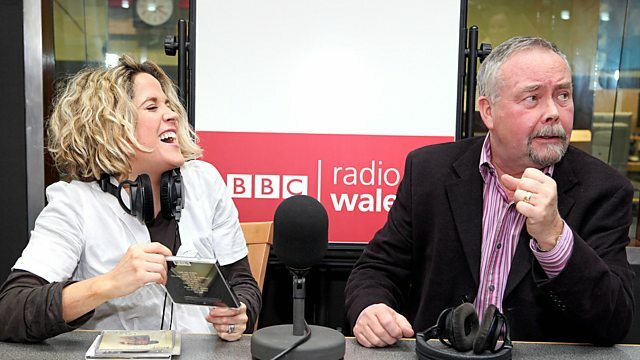 Frank Hennessy and Amy Wadge explore their musical influences, and host the occasional acoustic session. Mixed Emotions - Vol. 2. Heart Full Of Soul - Vol. 2. That's What I Call Music. Queen - Greatest Hits - Vol. 2. The Collection - Bread & David Gates.